Always on Time to Get the Job Done Right the First Time. Emergency Services Available 24/7! Keep Money Out of the Gutter! Have questions about your plumbing? 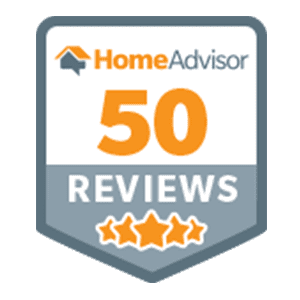 Get the answers you need from our team! When your plumbing needs can't wait, especially in the wake of an emergency, give Benjamin Franklin Plumbing a ring! 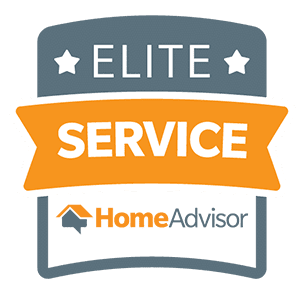 Our expert plumbers in Greenville, SC service residences and commercial properties across the entire upstate of South Carolina. We'll fleetingly come to your rescue when you need a plumbing repair, replacement, maintenance, or help with a complex install. Anything from a nuisance toilet to locating an underground leak or replacing the sewer line, we do it all. Trust that we get the job done right the first time! Our team of licensed plumbers can offer professional plumbing services and solutions best-tailored to your needs when you call. We've handled thousands of local plumbing jobs through the years. As a result., we know the climate, the codes, and the construction in the Greenville area. This expert knowledge affords us the ability to save you money on your plumbing. It is our goal that our commitment to you shows through our workmanship and quality of service. 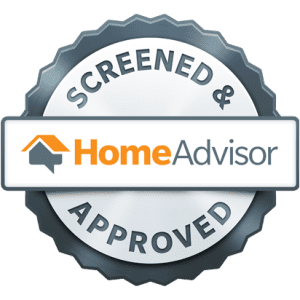 With our 100% customer satisfaction guarantee, you simply can't lose! Contact us today at (864) 326-3000 and find out for yourself. When it comes to our plumbing experience, other local contractors can't beat it. We believe that education is the best path to delivering fantastic customer service. Because of that, our technicians and support staff are constantly involved in training. Our plumbers will always go the extra mile to put a smile on your face. Considering the fact that our crew is state licensed, drug-free, and background checked, you'll never have to question the experience of the plumbers we send to your home or business. Accurate results and peace of mind are what we're known for. Our vehicles are easily identifiable and fully stocked with thousands of parts, making it possible to fulfill your requests while saving you money. When we arrive at your property, we come with the intention of cleaning up so you don't have to. For more on what to expect when you hire Benjamin Franklin Plumbing, watch this video. What sets us apart from other plumbers in the area? Hear us out. 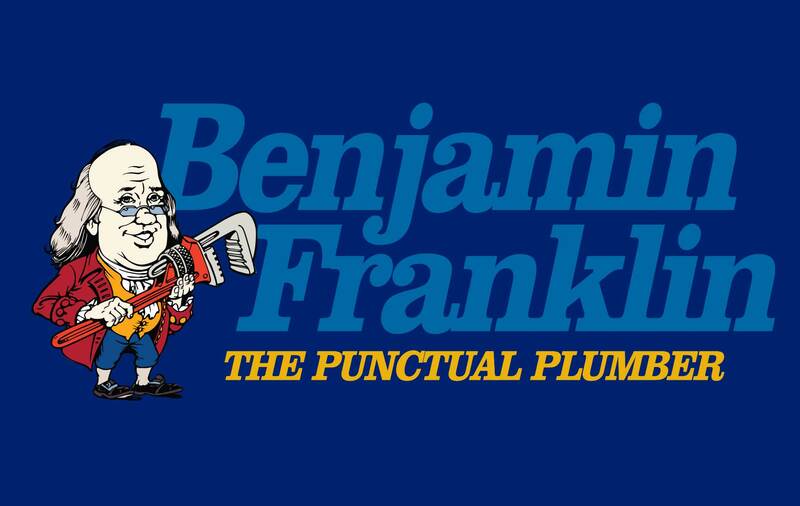 Stay on Top of Your Plumbing Join the Benjamin Franklin Plumbing Society! we'll make sure that your equipment stays in tip-top shape 365 days a year.